This is a great place to go and have a great time!! 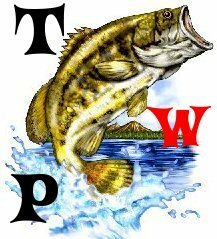 FIsh here vary from Blue gill all the way to Trout that includes, Carp, Catfish, Crappie, Largemouth Bass,Striped Bass, (Small mouth bass too but VERY VERY RARE) and rainbows and lake trouts. It is great to come here for a weekend, great for RV camping and make sure to relax from fishing by visiting the castaic beach around the corner. Remeber have fun and enjoy your stay at Castaic California! oh and forgive me if i miss and other fish species! !